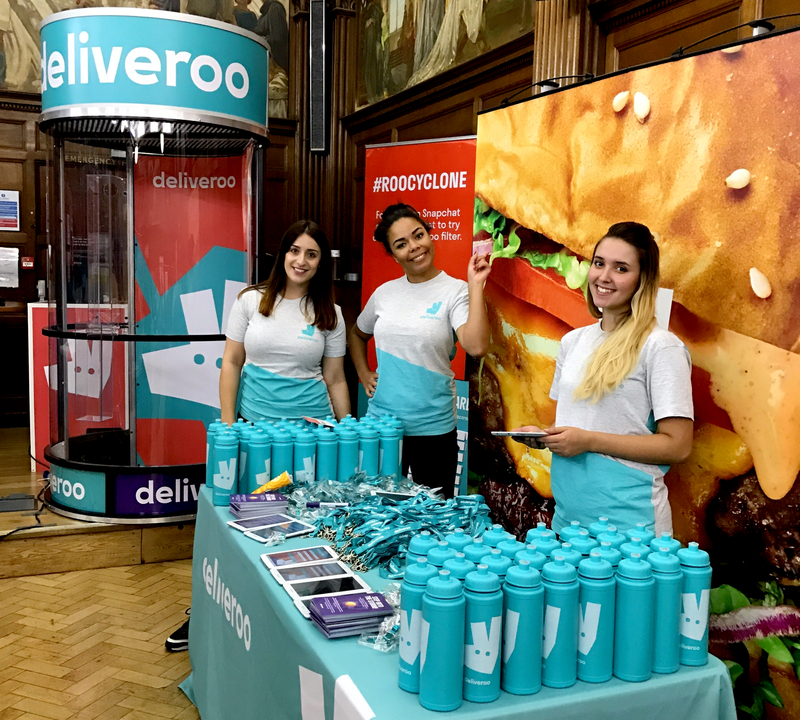 Deliveroo approached BAM to help them develop and execute a nationwide freshers tour at 66 freshers fairs across the UK and Ireland. We were tasked with ensuring that students from Dundee to Exeter had Deliveroo firmly front of mind as they arrived back on campus. Deliveroo wanted to ‘create some noise’ on campus in order to stand out within the busy freshers fairs and ensure they got cut through. 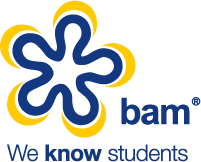 BAM helped develop an engaging concept which was visually impactful and saw thousands of students engage with the stand during the tour. 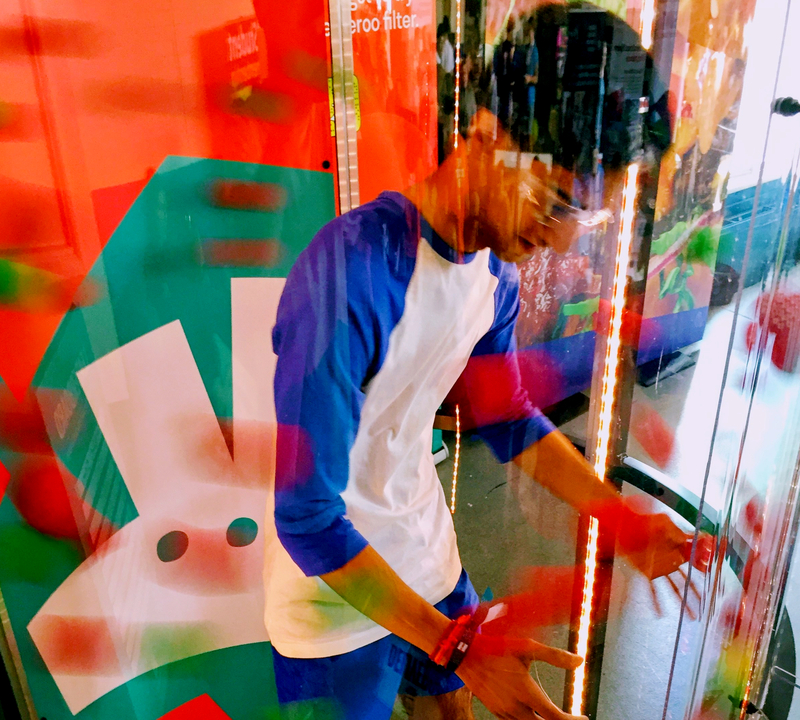 Students had to step inside the Roo Cyclone, start the fans and then catch as many green balls as they could whilst avoiding the red. Top scorers and those catching the Golden Ball were entered in to the draw to win New Year’s Eve in New York. 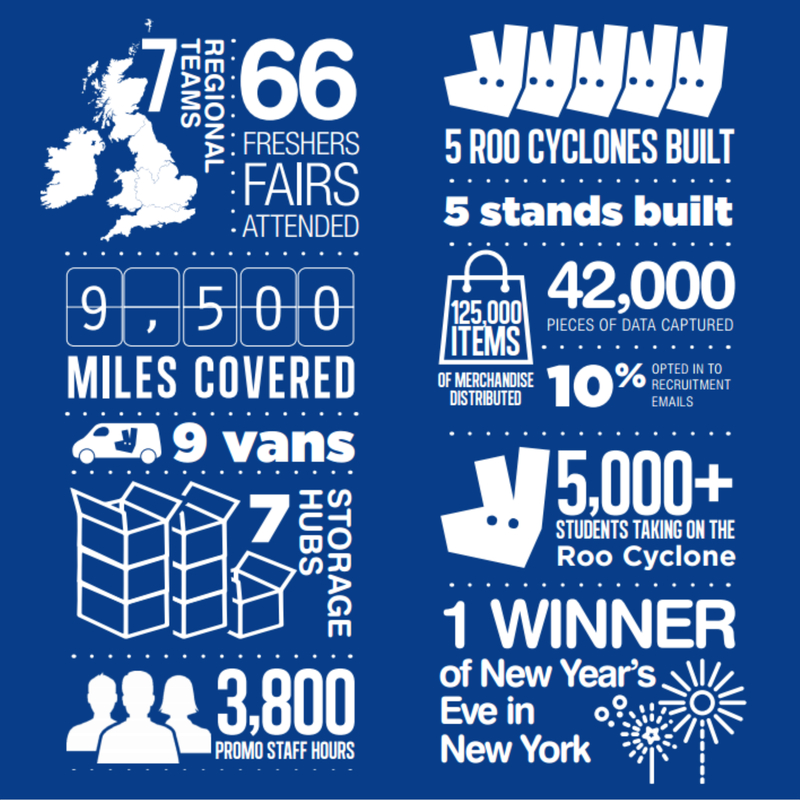 In addition to 42,000 students who signed up to Deliveroo a lucky 5,000 won a chance to enter the Roo Cyclone via our bespoke built Spin the Roo app. One lucky winner spent New Year’s Eve in New York. Not only did the concept deliver direct results it also drew a crowd wherever we attended, with friends and passers by standing to watch and film students playing the Roo Cyclone and sharing on social media.